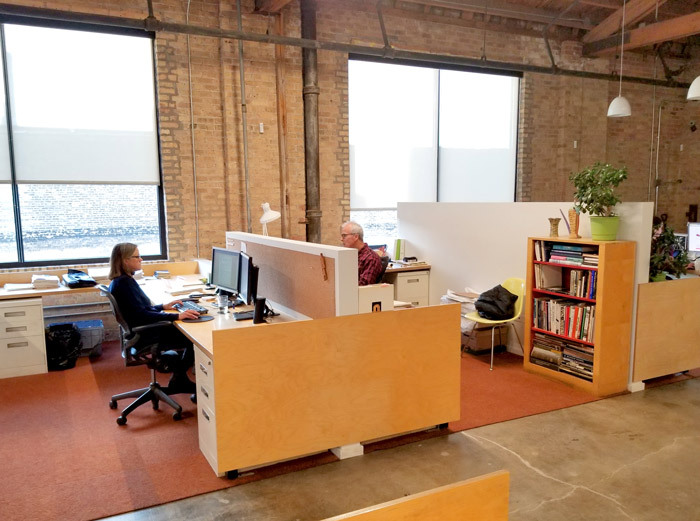 LBBA’s New Office: We’ve Moved! 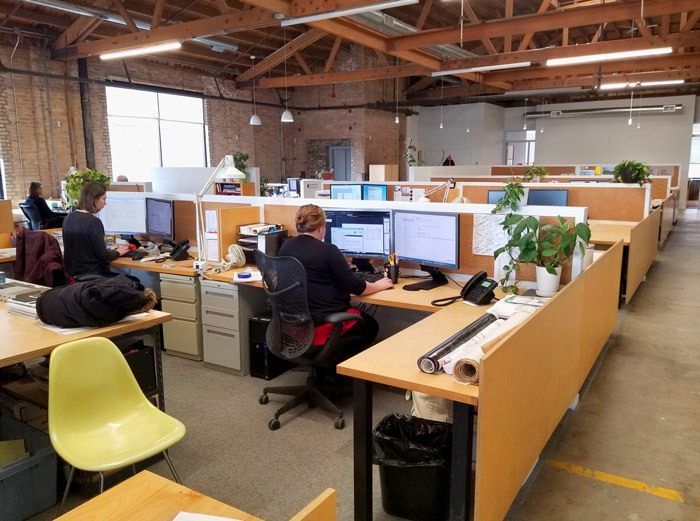 It’s been almost 4 weeks since we’ve moved and we’re loving the new space! 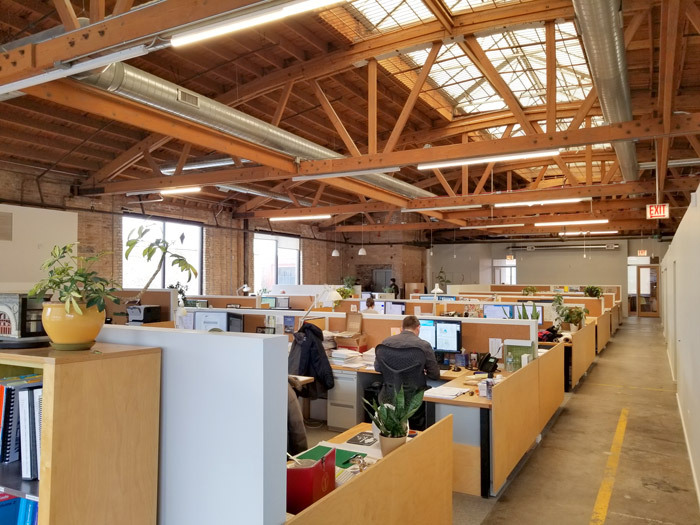 Our new office has a very warm and welcoming feel from a high ceiling with exposed trusses and natural light pouring in through large windows on almost all sides. 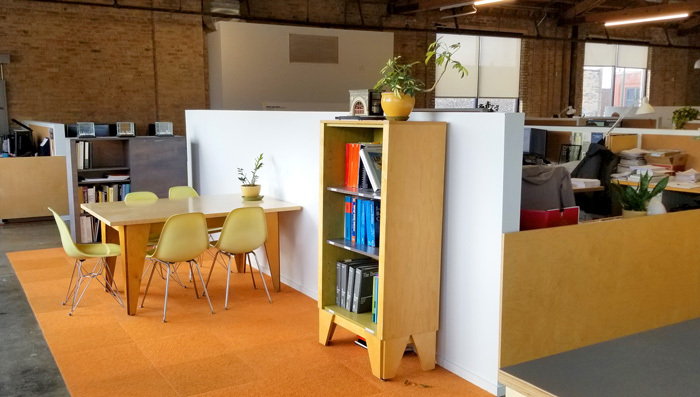 An open layout for easy collaboration and a familiar feel to our old office on Milwaukee Avenue makes it easy for us to call 1625 W Carroll Avenue home. 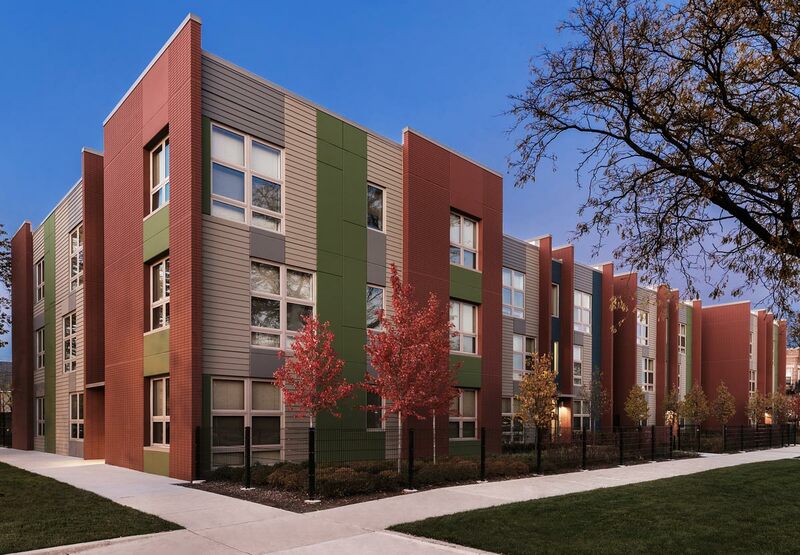 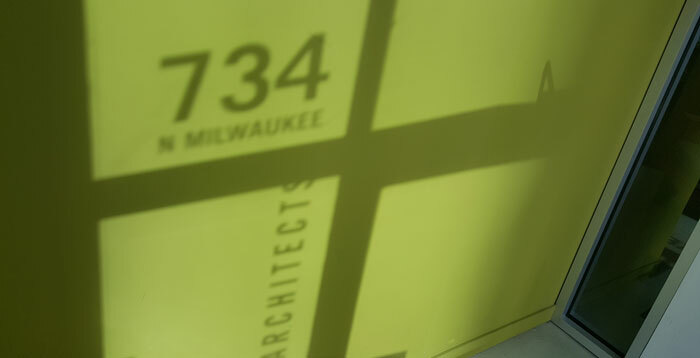 Bonus: Goodbye 734 N Milwaukee!